The 2013 is the beginning of a new adventure for the Giannitessari. 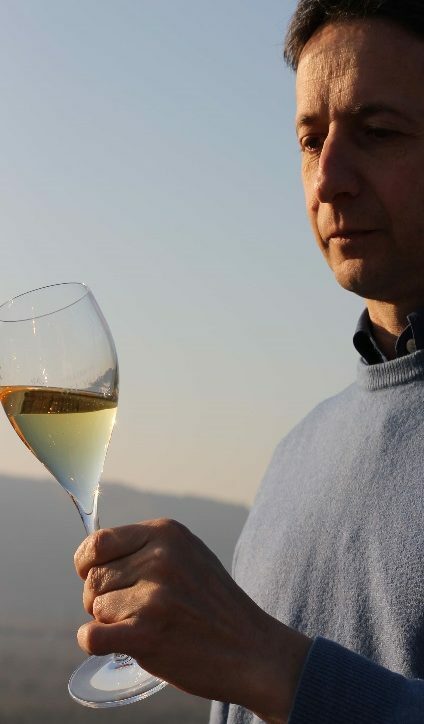 Headed by Gianni Tessari a well-known name in the wine field of Verona, signing since the Eighties successful wines, acknowledged with international awards. Gianni was born in 1963 in Brognoligo, in the suburbs of Monteforte d’Alpone, province of Verona. It is not a coincidence that this is the Italian municipality with the highest density of vines. Here he started very young to work the family vineyards. A few hectares, all cultivated with Garganega. After graduating at the Agricultural Institute he started working inside the winery, experimenting and learning what no book can teach: passion, curiosity, desire to discover and reach new goals. At the beginning of the 80s he began, with his brother, an adventure which brought their Soaves into markets of the whole world. 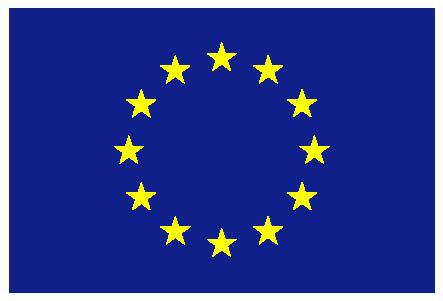 These are years of great success for the Italian wine. Only few people understand that the road to success goes through quality with no compromise. And those few immediately found all the doors wide open. So it is for Gianni and his wines that collected awards and prizes of all kinds. Just to mention one of them, 14 times the Tre Bicchieri, top award of Gambero Rosso. When Gianni arrived in Roncà he take up the challenge of a winery that has written the story of a land and a grape, Durella, which has bravely chosen to raise from a rustic variety to a fine and excellent wine. 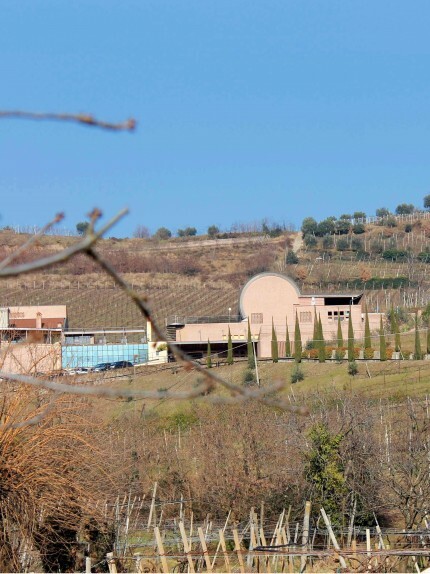 55 hectares of vineyards distributed in three DOC (Roncà for the Lessini, Soave and Sarego for the Berici Hills), a modern cellar with about 7,000 meters and 350,000 bottles produced for a total of 15 labels. These are the numbers of a reality that under the guide of Gianni, with the help of his wife Anna Maria and their daughters Valeria and Alice, combines a wide range of territories and personalities. Great Soave, expression of the volcanic soil; red wines with great balance, from the Berici Hills calcareous terroir, and the sparkling Lessini Durello characterized by the minerality and fineness of the Monti Lessini. A new challenge for Gianni; the one of expressing his abilities as winemaker through the comparison with three different and complementary terroirs: Three territories, one passion. 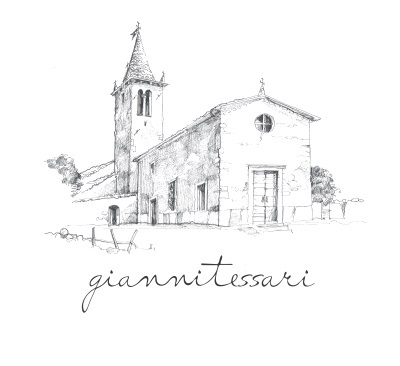 The Giannitessari logo represent the small church of San Stefano in Brognoligo. Dating back to the late 1200-early 1300s, the church overlooks the village becoming its the architectural symbol, with its fascinating Romanic remains. Particularly the bell tower, built in the 14th century, stands out and is made entirely in terracotta. It is the symbol and heart of Brognoligo also because for years it hosted the village’s nursery school: this is why the building is the perfect image to describe wines which soul is sculpt in the territory where are produced.